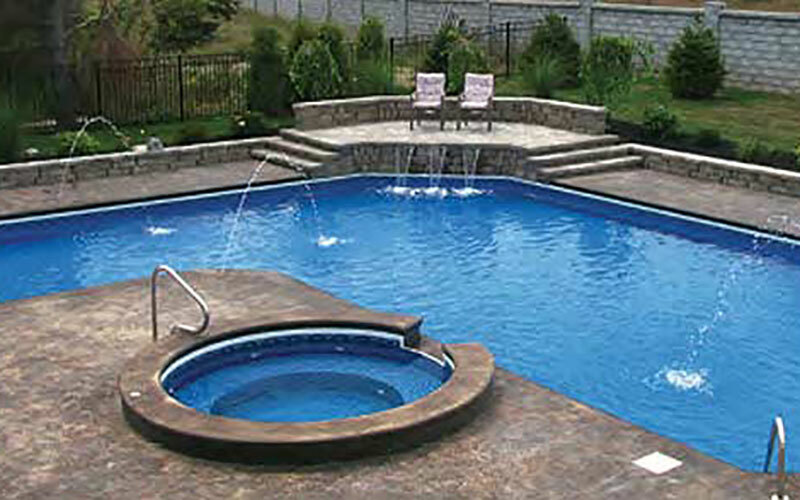 Comprised of four separate systems – the wall panels and braces, steps, liner and cover – the Latham Steel Pool System delivers maximum strength and durability for years of maintenance-free enjoyment. So relax knowing that your new Latham Pool is backed by a transferable Lifetime Warranty. Factory engineered, each Latham Steel Wall panel is made of corrosion-resistant steel and its strength is unparalleled. 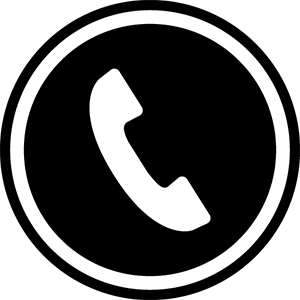 With a five-inch flange top and bottom, you won’t find a stronger steel panel. 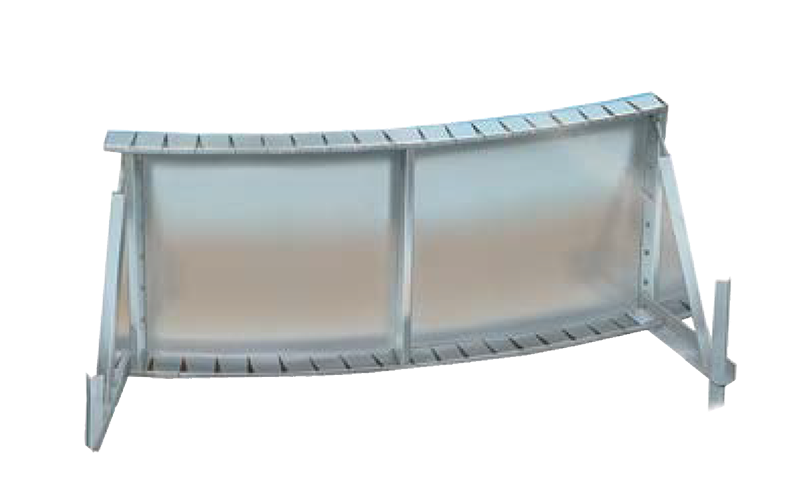 In fact, we’re so confident of that strength, we offer a one-time transferable, lifetime warranty of the pool wall structure. Our Latham Steel Wall panels combine galvanized steel with innovative design to provide superior structural integrity. 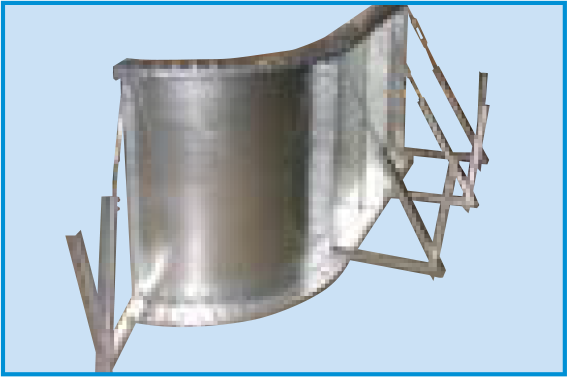 The galvanized steel braces around the entire pool provide solid support for pool walls. When using a complete Latham Pool kit, it can take as much as 75% less time to install as compared to other pool construction technologies. The Latham Steel Wall Panels and Braces combine the strength of the materials we use with the strength offered by the overall design. Your Latham Pool meets or exceeds The Association of Pool & Spa Professionals standards. Beautiful step options include molded thermoplastic or fiberglass in-wall steps, and our vinyl over steps or vinyl over open top steps. 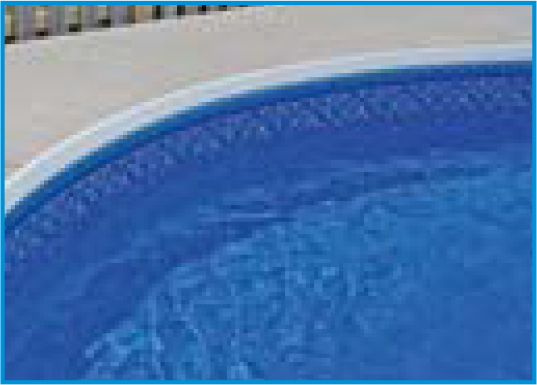 The Latham Vinyl Liner provides a soft, smooth surface – the healthiest pool surface in the industry. It is both beautiful and easy to maintain. 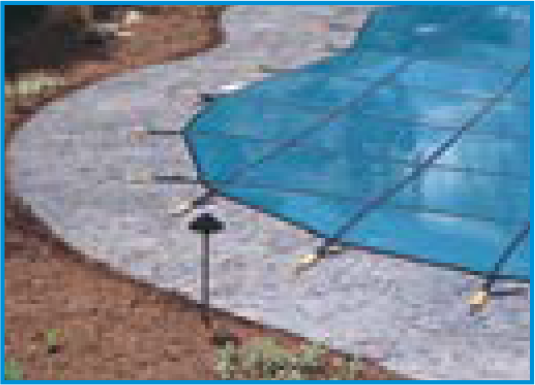 Automatic, mesh, or solid safety covers are custom built to fit your pool perfectly and manufactured from best-in-class materials. 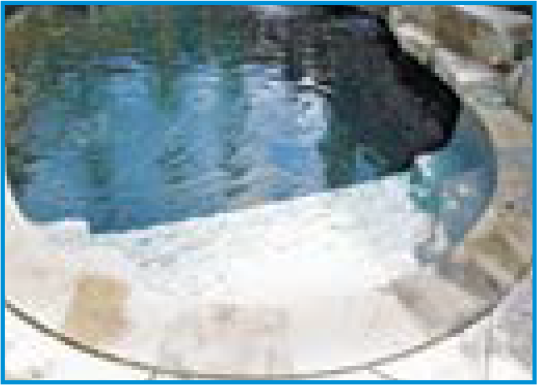 Our covers offer the best protection available for your family and your pool investment!